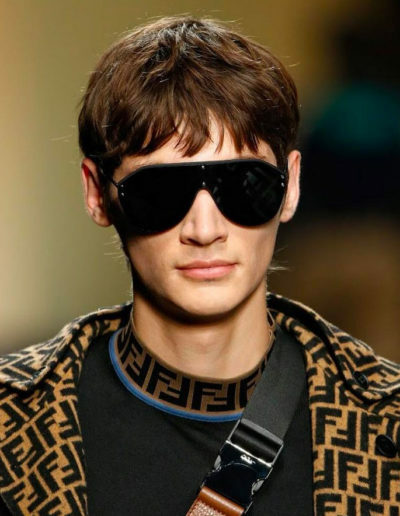 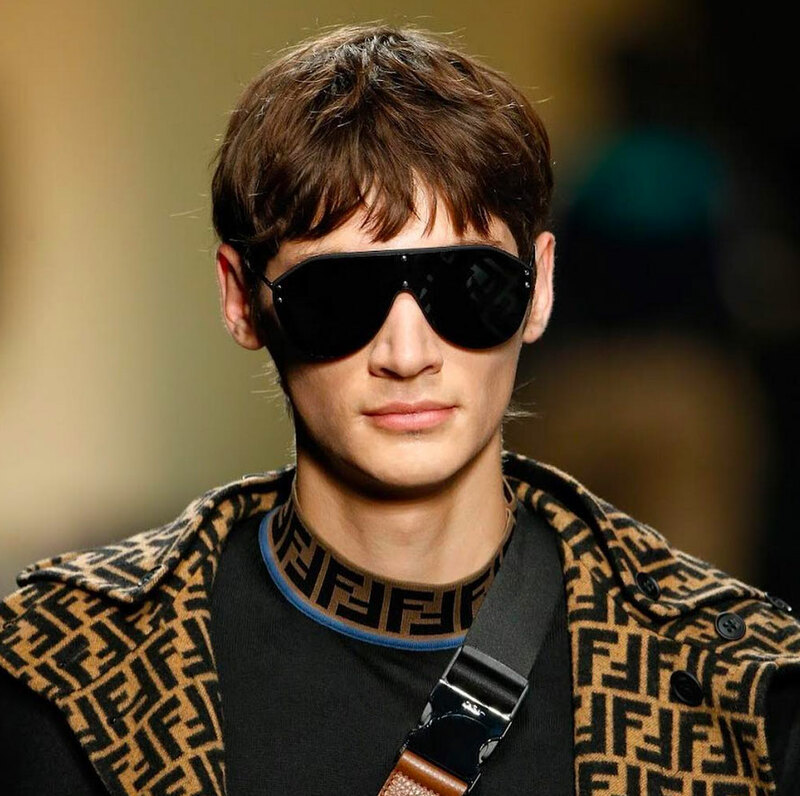 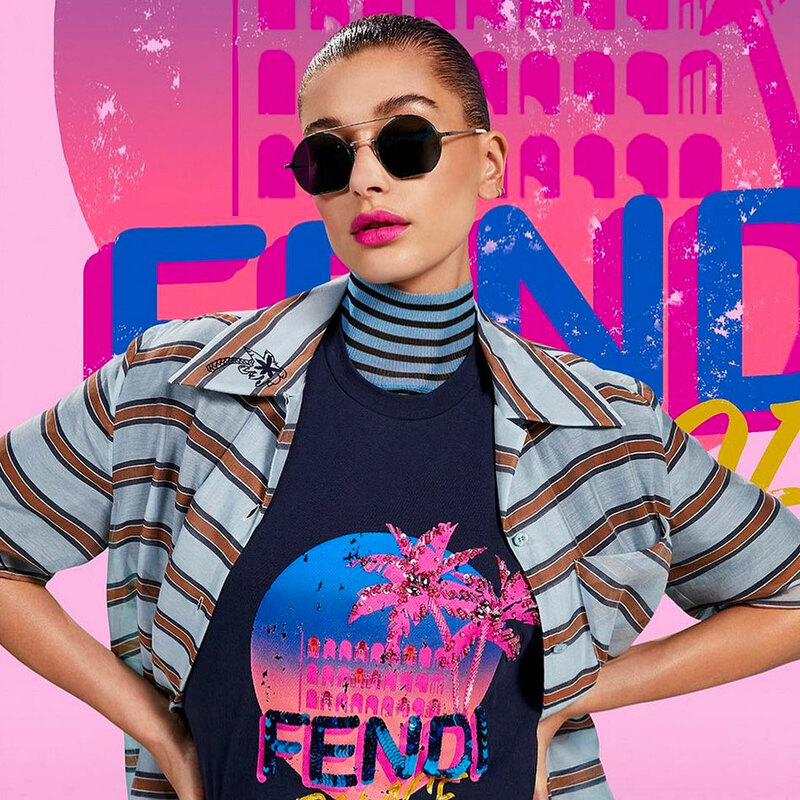 The savoir faire, craftsmanship, and innovation skills have always distinguished Fendi, the historical roman Maison and one of the most prestigious in the international luxury scenario. 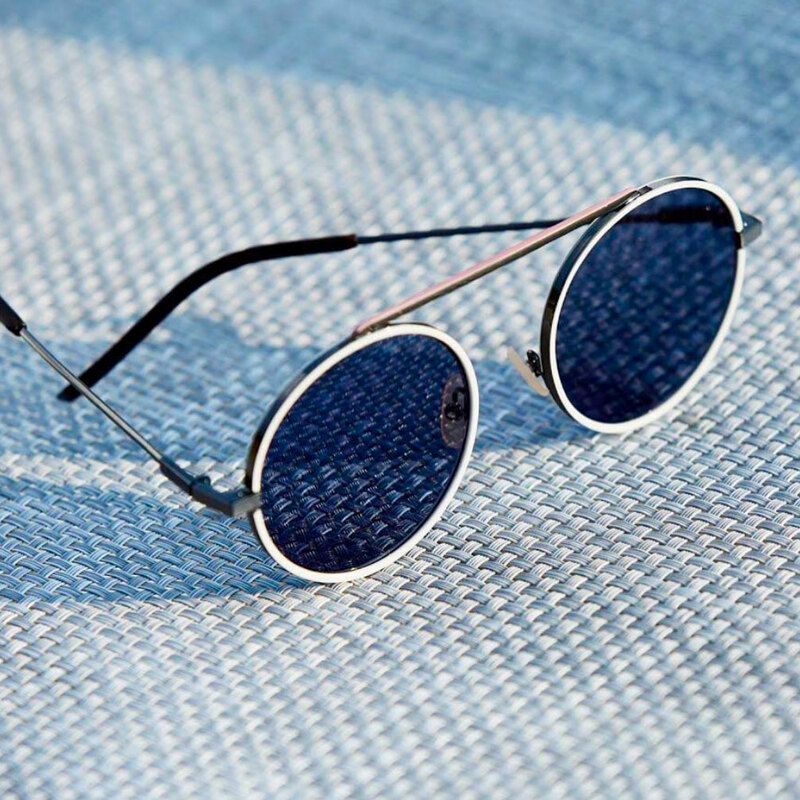 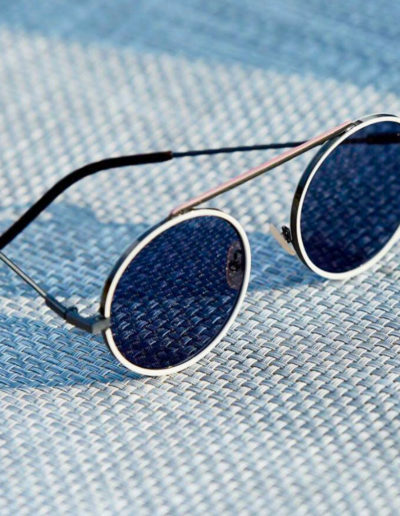 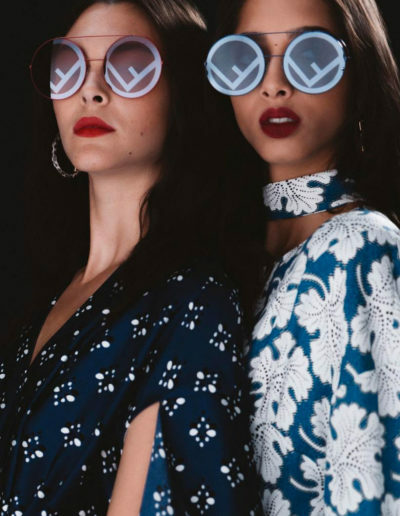 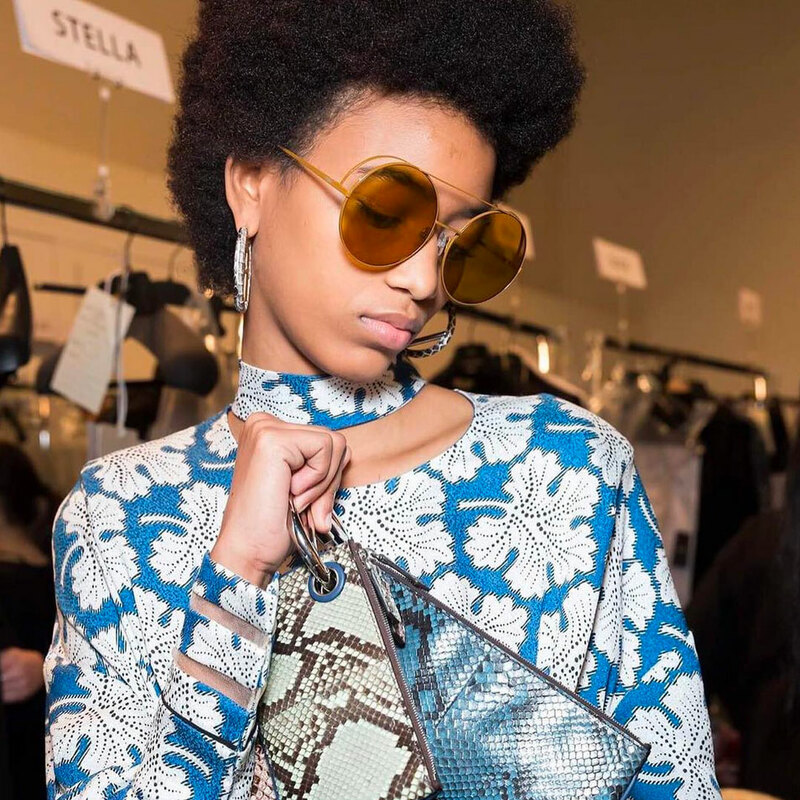 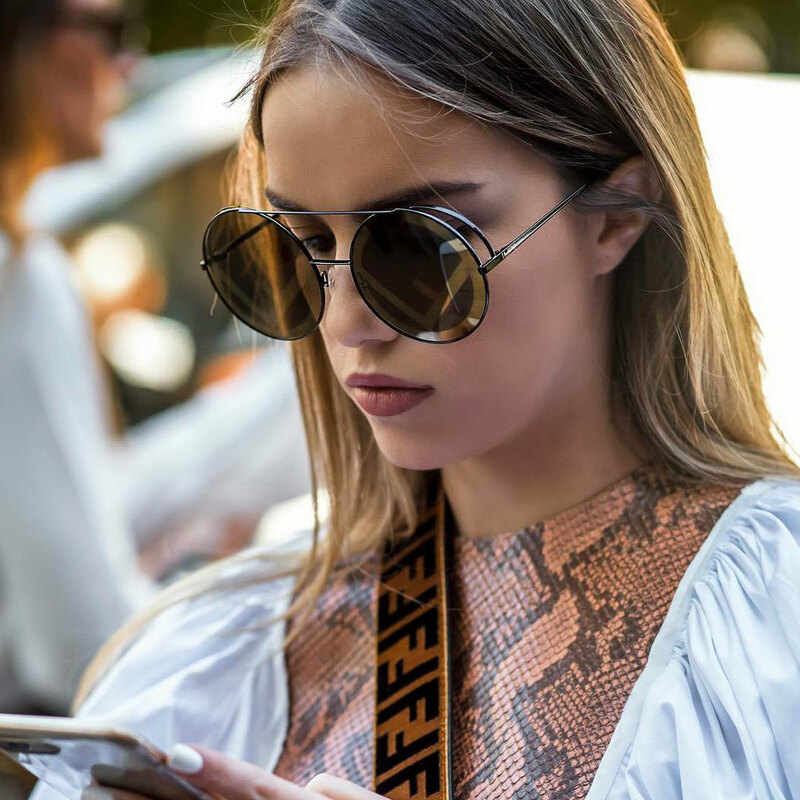 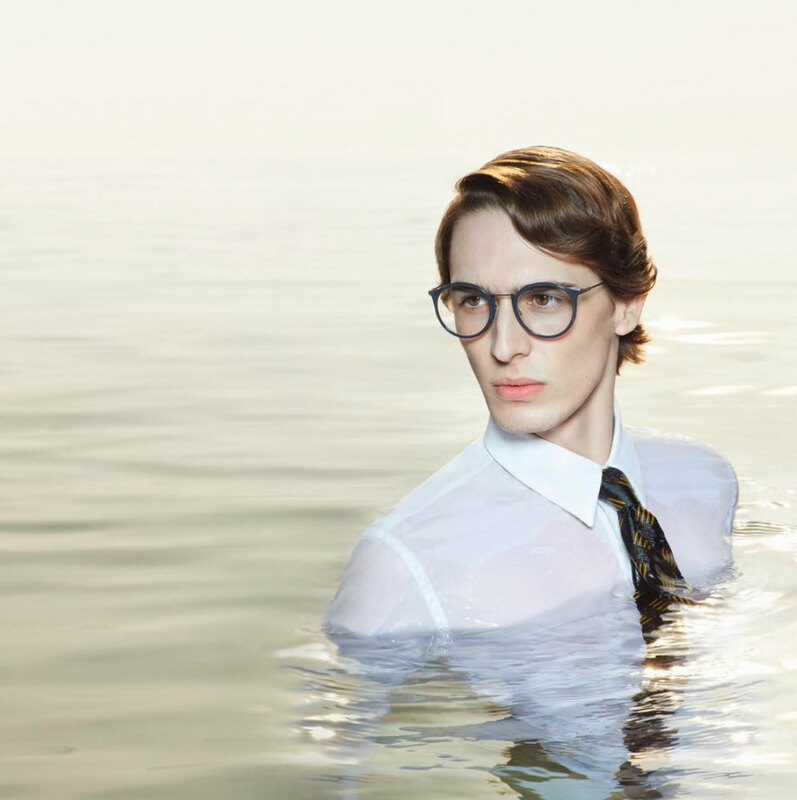 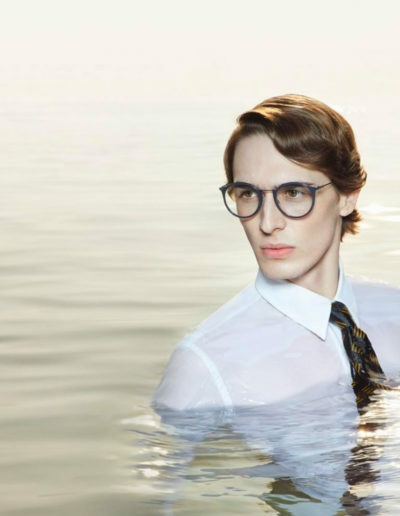 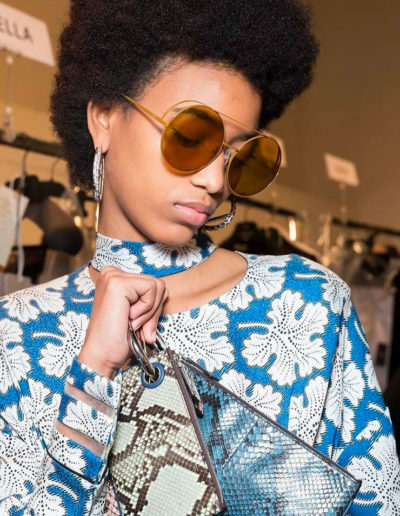 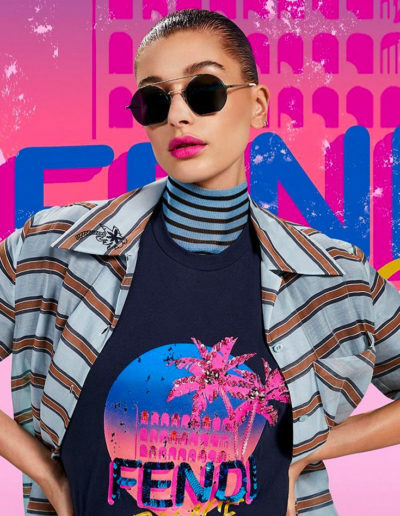 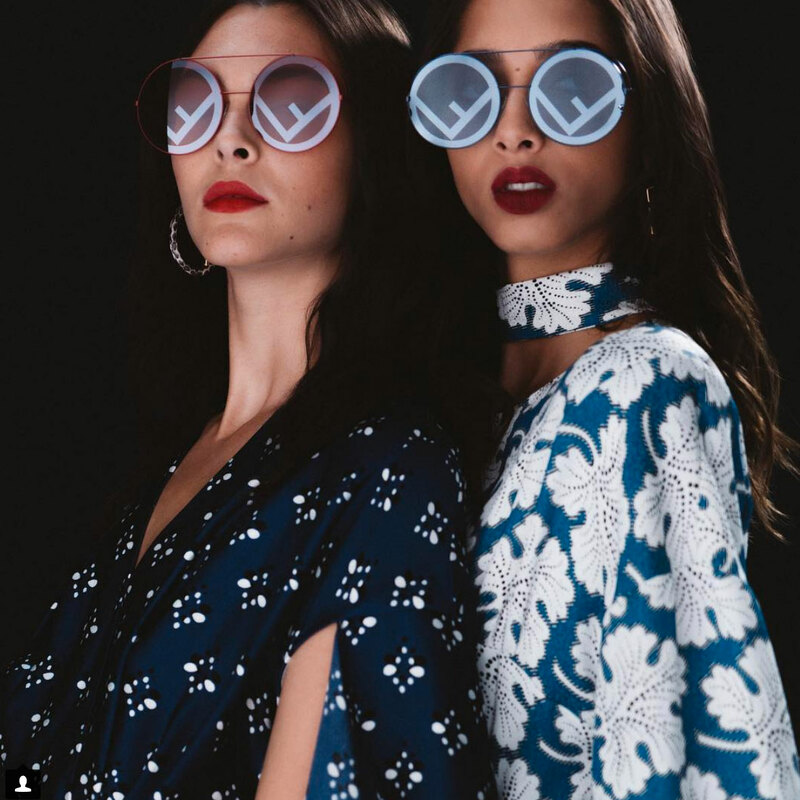 These features are highlighted and fully transferred to the Fendi eyewear collection, created for a sophisticated, feminine and elegant woman, with a strong personality. 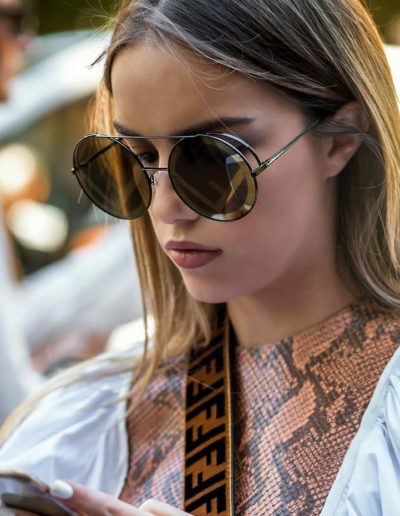 Precious materials, refined details, daring color combinations for a distinctive look, feminine and versatile.